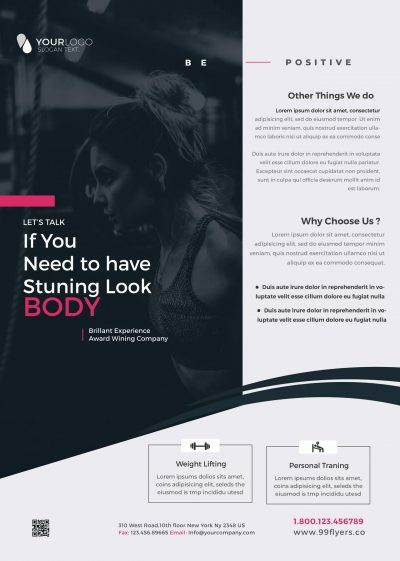 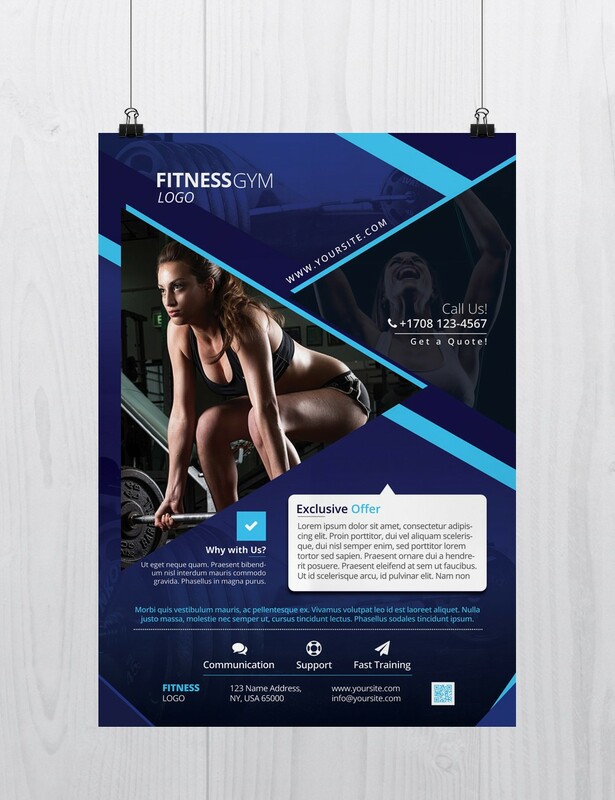 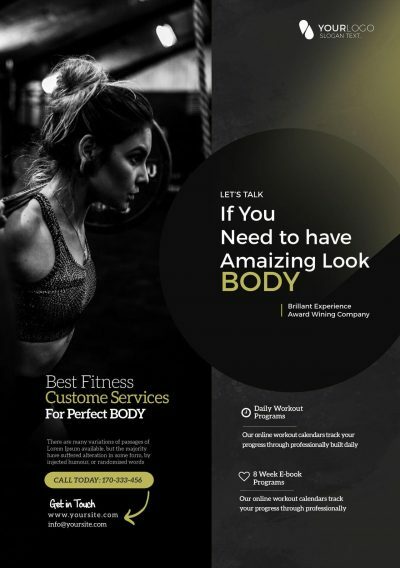 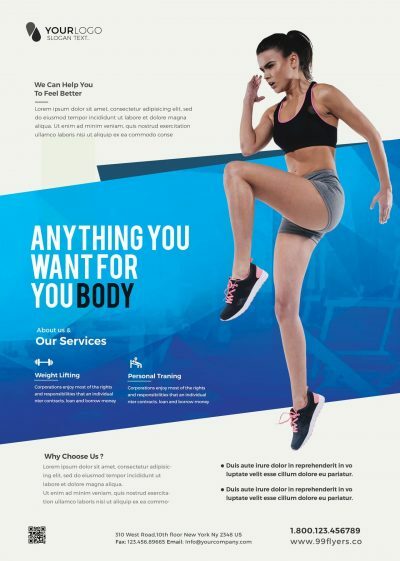 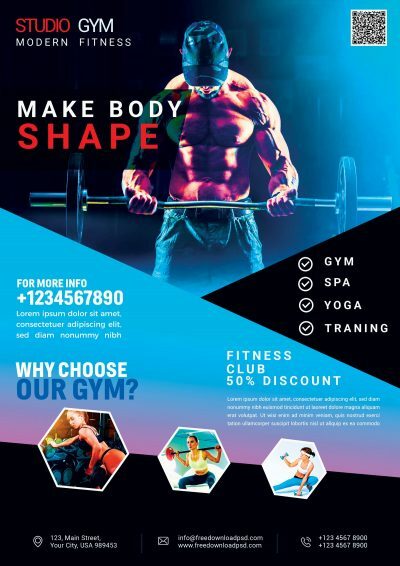 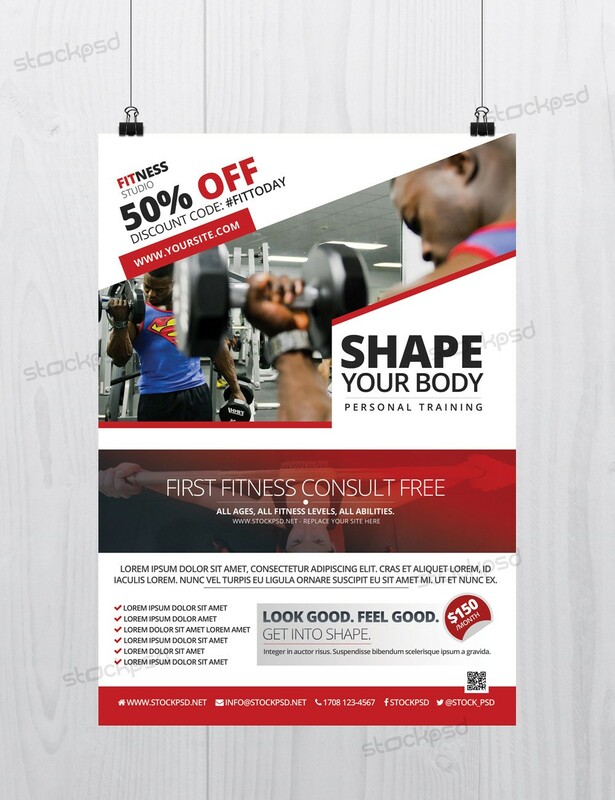 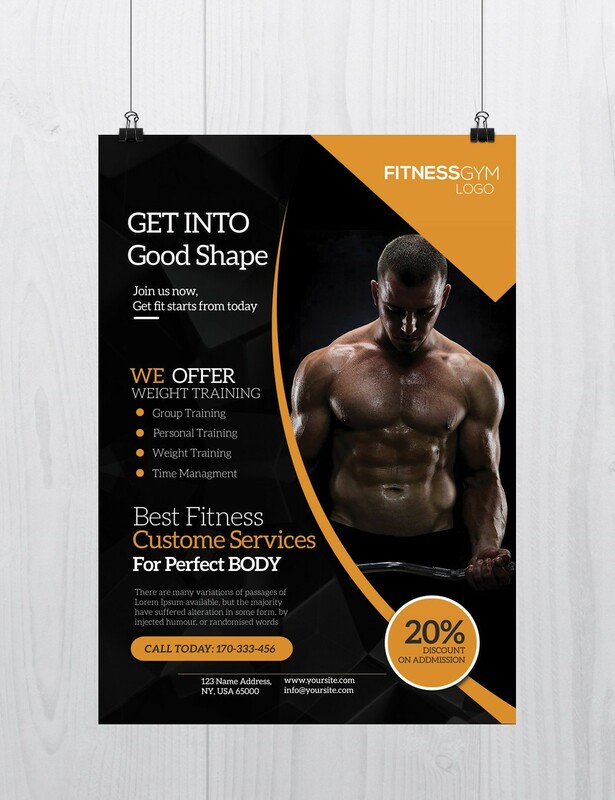 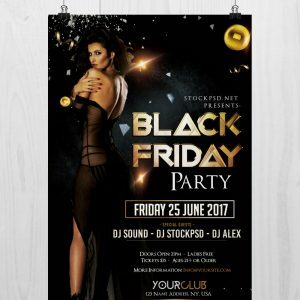 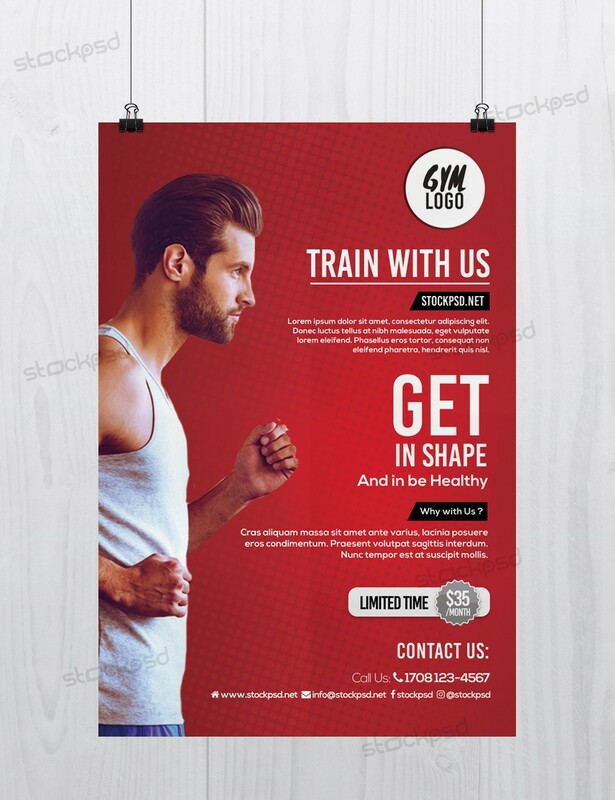 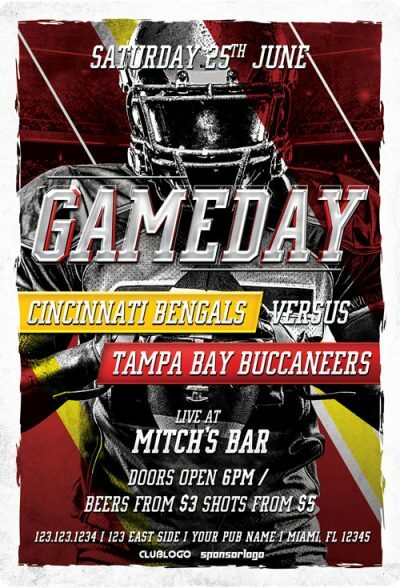 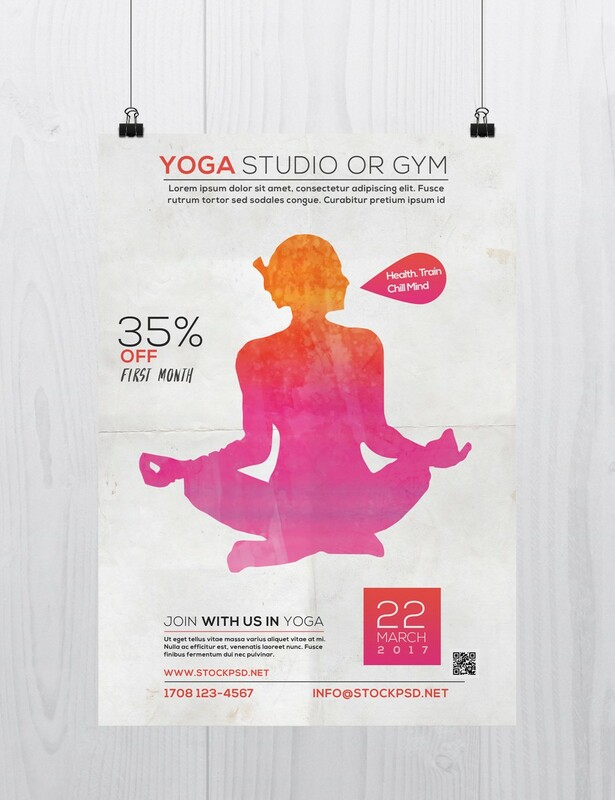 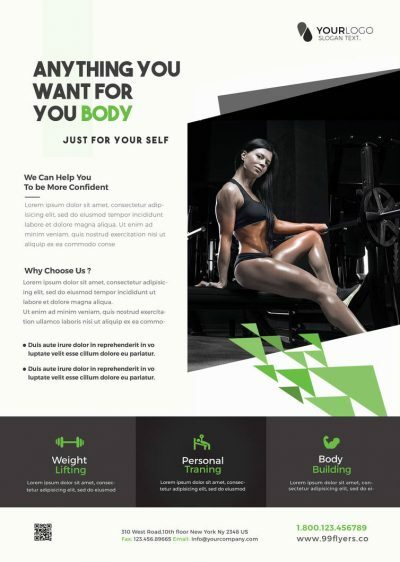 Download Free PSD Flyer Templates for Fitness, Gym, Health, Sport & More. 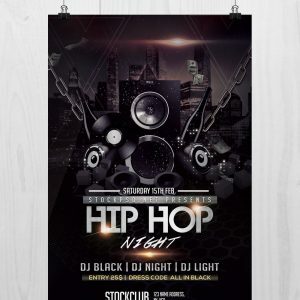 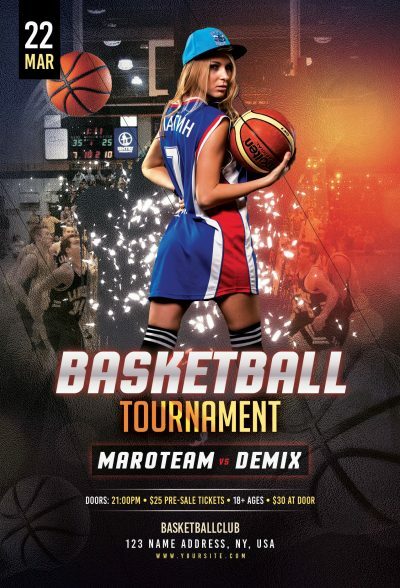 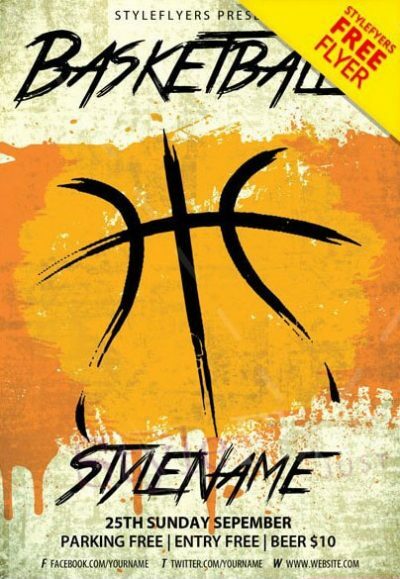 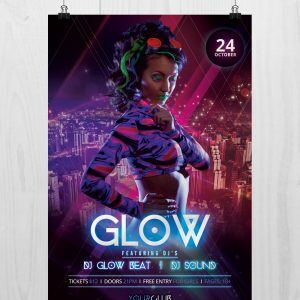 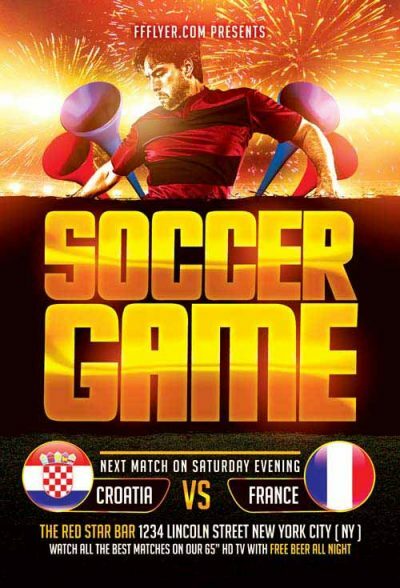 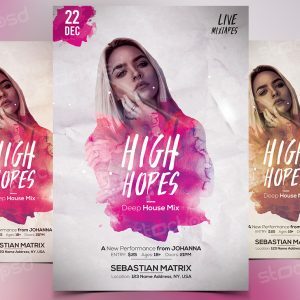 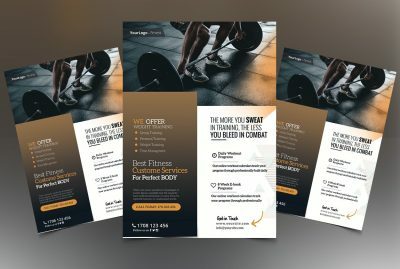 All these flyers are in Photoshop format and 100% Free to Download. 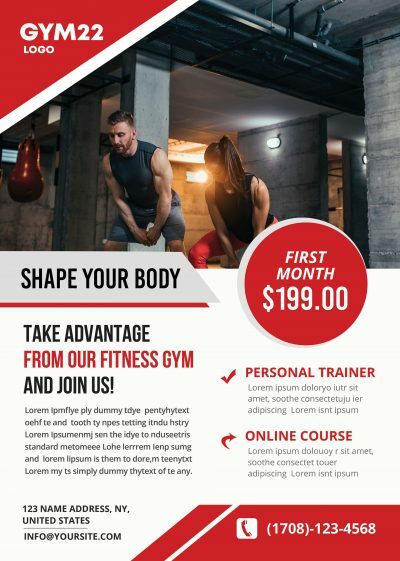 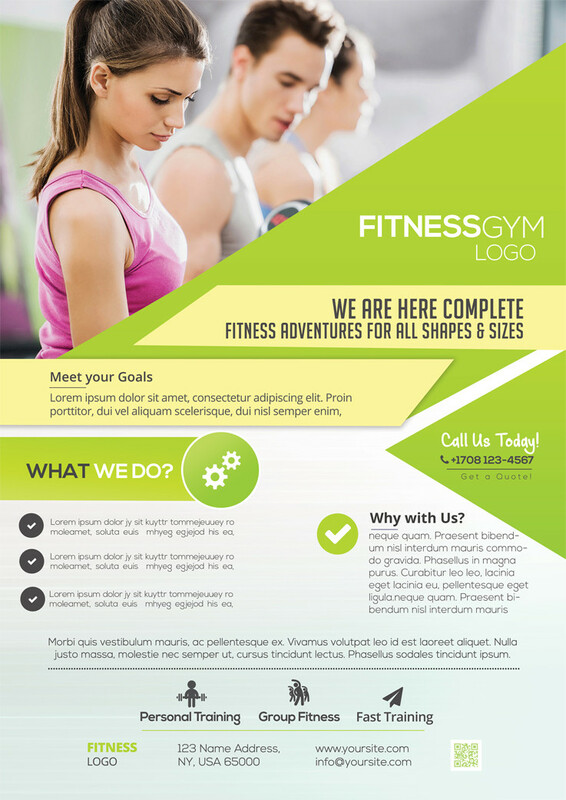 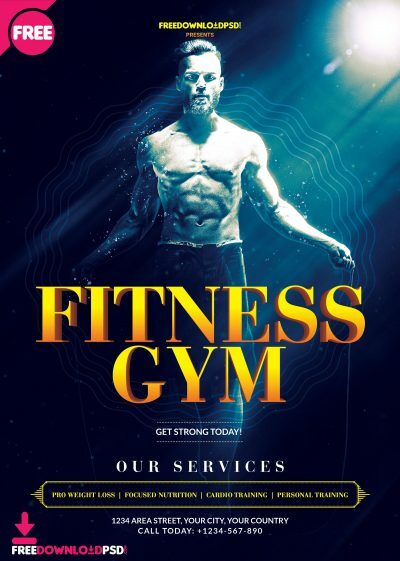 Fitness & Gym is a Free PSD Flyer Template to Download.